To have achieved such high living standards while suffering severe financial constraints because of the US trade embargo (and including several assassination attempts) deserves some recognition. Castro was a dictator, but a largely benevolent one. 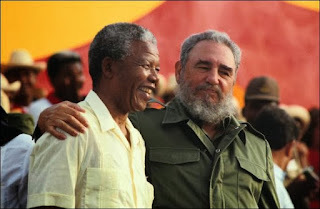 Nelson Mandela admired Castro and credited him with doing more to end apartheid in South Africa than anything the US did. Cuba has also shamed the US for the level of aid it has provided for struggling neighbours like Haiti. I'm sure few realise that not only did Cuba lead the world with its medical aid but the Cuban National Ballet is internationally regarded. To compare Castro with the likes of Stalin, Hitler or Bin Laden displays a high level of ignorance and blind acceptance of propaganda. For the New Zealand media to support the attacks on Trudeau for recognising Castro's real achievements is embarrassing. 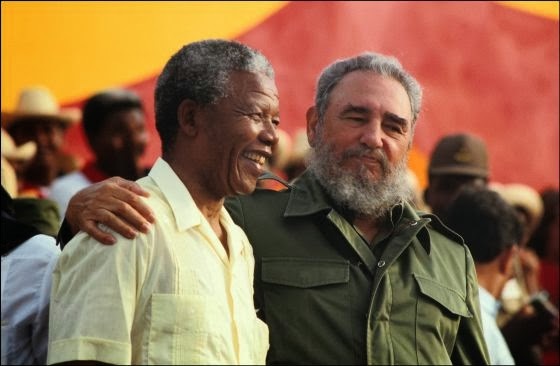 Castro was no saint but as a leader he probably achieved more that should be celebrated than many.